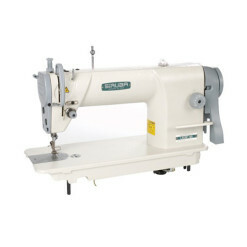 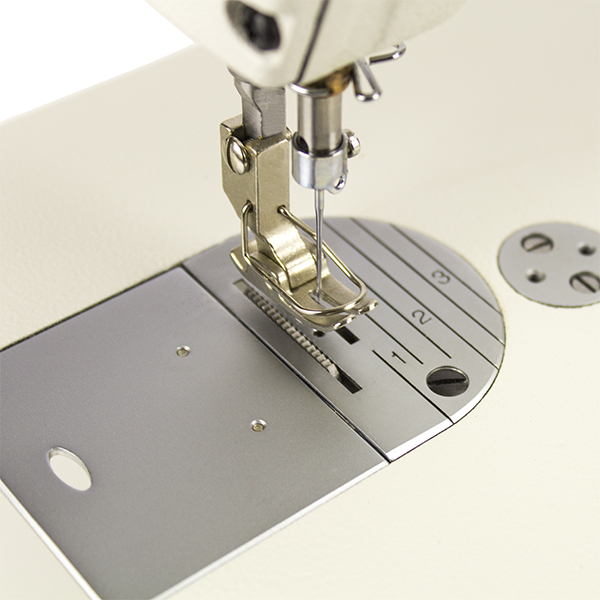 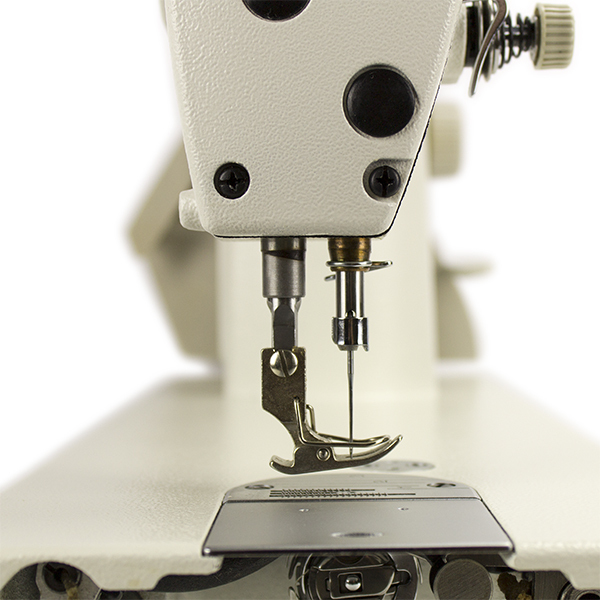 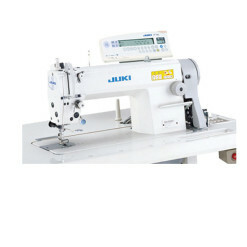 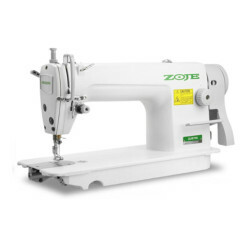 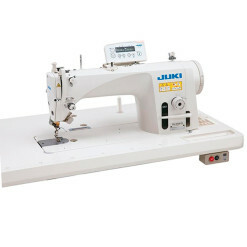 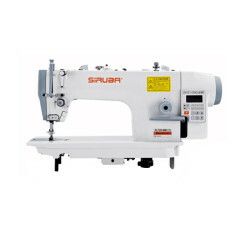 SPEEDWAY SW-8700 Industrial Straight Stitch Servo Motor Sewing Machine is a must-have for any tailor. 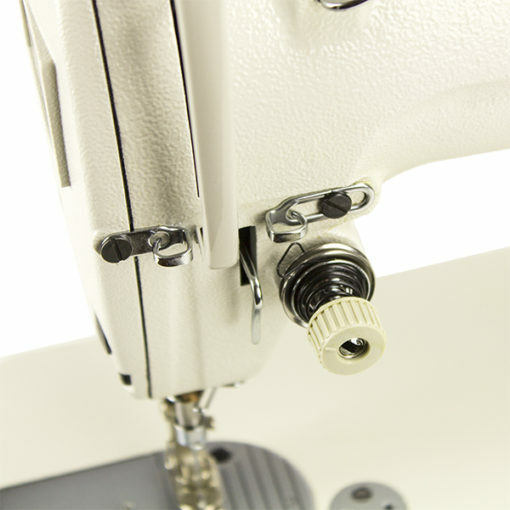 Whether you’re sewing for a living or merely out of pleasure, you certainly need to get your hands on this wonderful piece of sewing equipment. 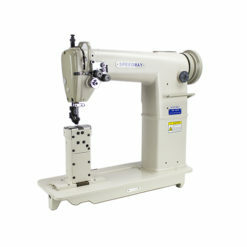 The optimum-balance and highly rigid machine head were created using the latest 3D-CAD design technology. 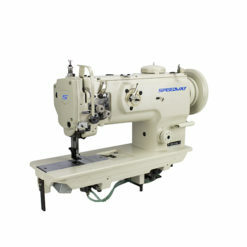 Thanks to its low vibration and low noise feature, the machine head provides the operator with a comfortable work environment. 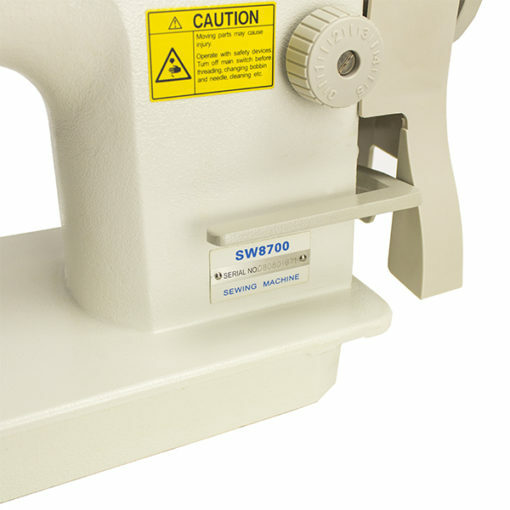 In addition, the distance from the machine arm to the needle on the front of the machine head is sufficiently wide to allow easy handling of the sewing material. 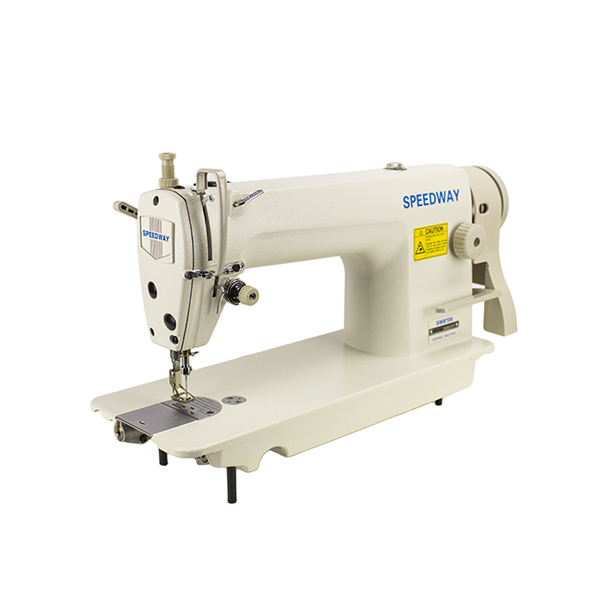 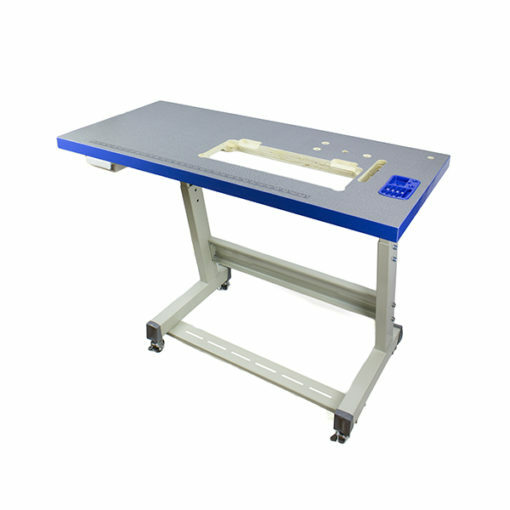 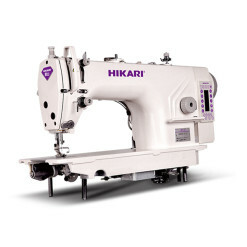 This machine inherits all the desirable features, such as high-speed stitching performance 5,500sti/min, extreme stitching performance, ease of operation, and reliability, from the highly evaluated previous SPEEDWAY lockstitch machines. By providing a presser foot with a higher lift (13mm), a light-touch stitch dial, a throat plate with marker grooves that can be used as guide for seam allowance, and other easy-to-operate functions, the burden on the operator is lightened, and productivity is further increased. 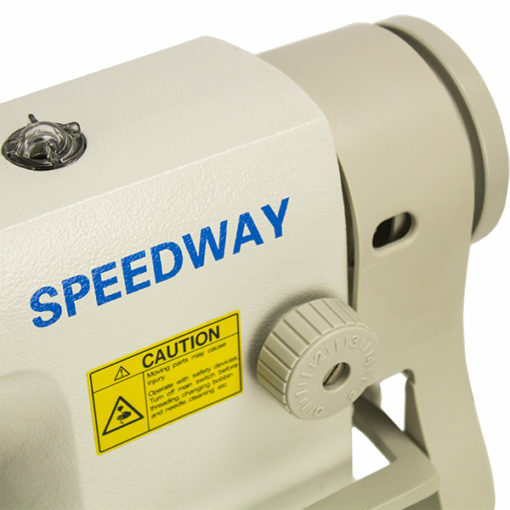 Clutch motors operate at a fixed speed, typically between 1725 – 3450 rpm, depending on the type of machine. 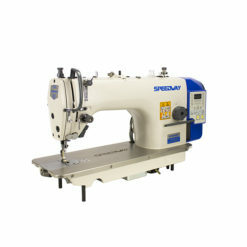 Servo Motors on the other hand are speed adjustable. 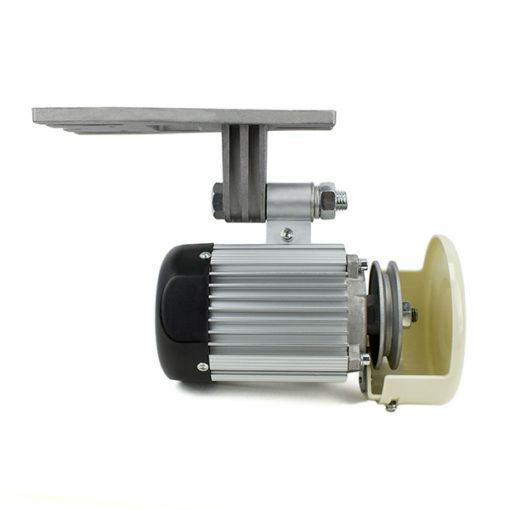 The two major advantages of the Servo Motor are that you can control the speed of the motor and that the motor is completely silent when the pedal is not engaged.